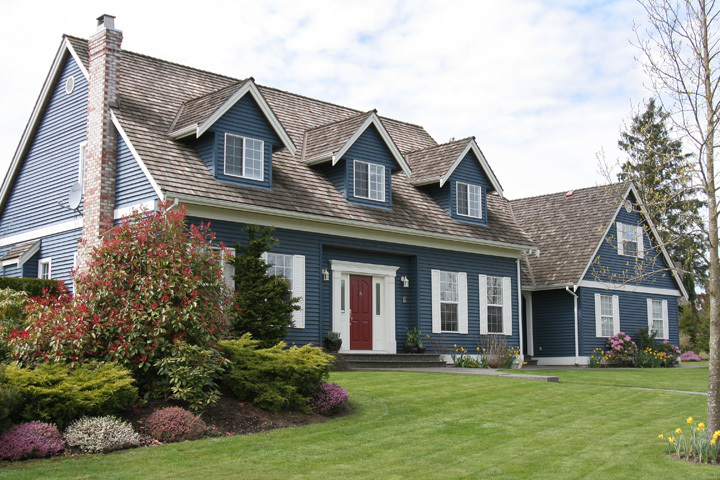 Real Estate Appraisal - home appraisal - appraiser - real estate appraiser - residential appraisals - Wakefield, RI - Kingstown Appraisal Co, Inc.
We’re the leaders in Washington County appraisals. Welcome to the home page of Kingstown Appraisal Co, Inc., Certified Residential Real Estate Appraiser Michael A. Pierson and his company have been providing Real Estate valuations for the mortgage lending marketplace for approx. 25 Yrs.